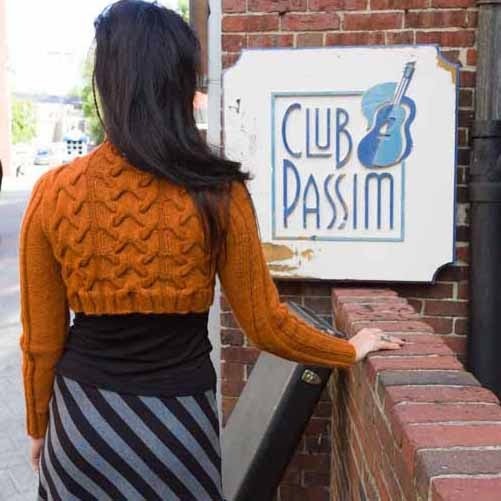 Knitters today have more pattern choices than ever before! 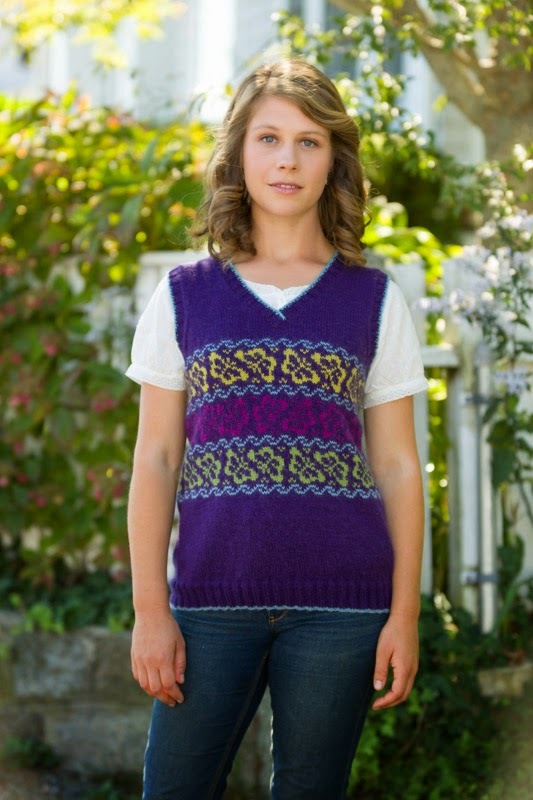 A quick look at Ravelry shows the ever-expanding variety of designs and designers. In CEY’s monthly pattern anthologies, we aim to showcase our yarns at their best, and each collection is a compilation of many designers, styles and perspectives. We strive to show a balanced collection each month with something for everyone – accessories and garments; trendy pieces and more classic styles; projects for beginners as well as experienced knitters. What if we created a more in-depth and focused way to work with designers? 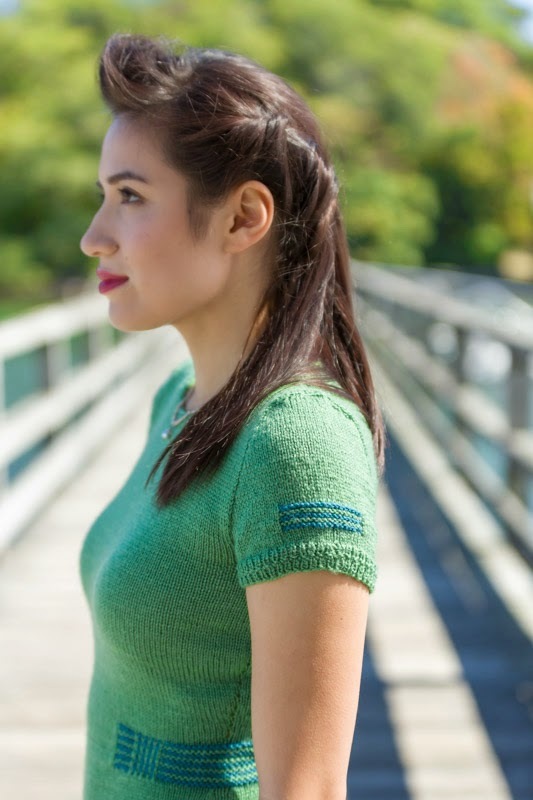 By giving a talented indie designer the freedom to tell a story with a themed collection of their designs, we could present their favorite CEY yarns in a different light. And that's how VIEWPOINTS was born. It represents an open collaboration between the indie designer and the experience and resources at CEY. No restrictions, no seasonal deadlines. Just the designer's imagination brought to life and sent out into the knitting world. The first two collections in this on-going series will be available January 1, 2015, and we couldn't be more excited! 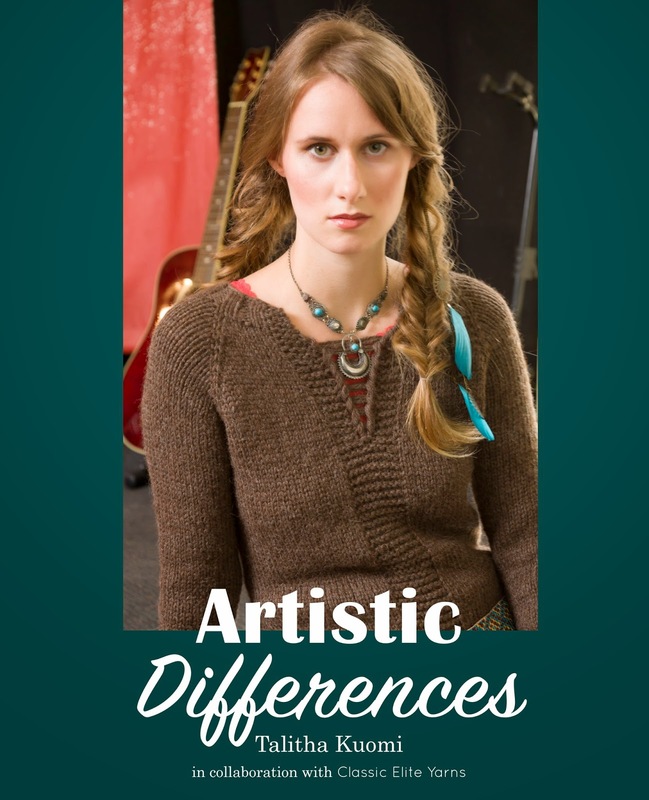 Talitha was inspired by her musical and performing background to create ARTISTIC DIFFERENCES. She imagined one design altered to be knit and styled two unique ways - a bohemian acoustic style and an edgier rock n roll look. 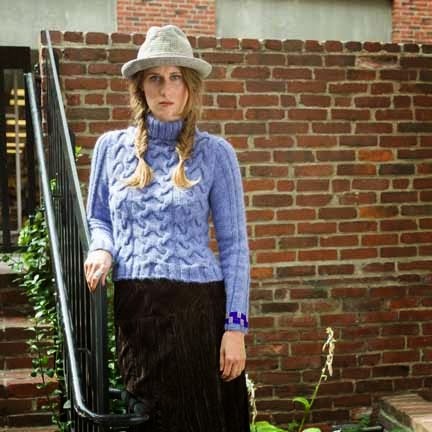 Setto, a cabled pullover in Inca Alpaca, is shown as a high hip length on the Boho girl. Each of the 10 projects is shown twice giving the knitter ideas to customize for their own particular style. For a different look, the Setto pullover is shown cropped on our rocker chick. Julia's FOLLY COVE collection was inspired by block prints created by a mid 20th century design guild founded by artist Virginia Lee Burton on the north shore of Massachusetts. The arts and craft feel of the The Folly Cove Designers blends well with Julia's signature style resulting in fresh, modern designs with a vintage feel. 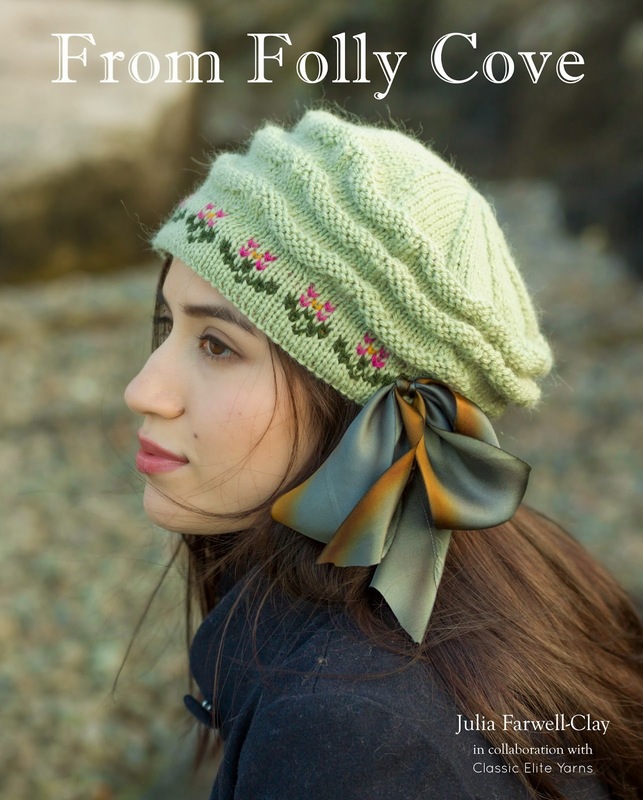 As with all our monthly books, the two new VIEWPOINTS collections are available many ways: visit your Local Yarn Store to purchase a printed book (it includes a code to also download an eBook version); purchase the eBook online; or buy individual PDF patterns. A more in-depth preview of each VIEWPOINTS collection is coming soon - stay tuned!